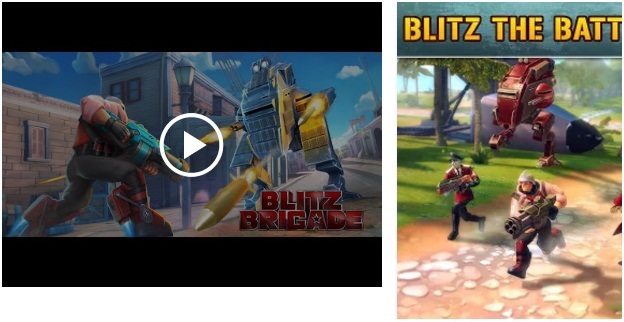 Blitz Brigade-Online FPS fun is an interesting game of action. The weapons are unique and the team has the highest power to win the game. The game will keep you fully entertained. Download the game and get started!